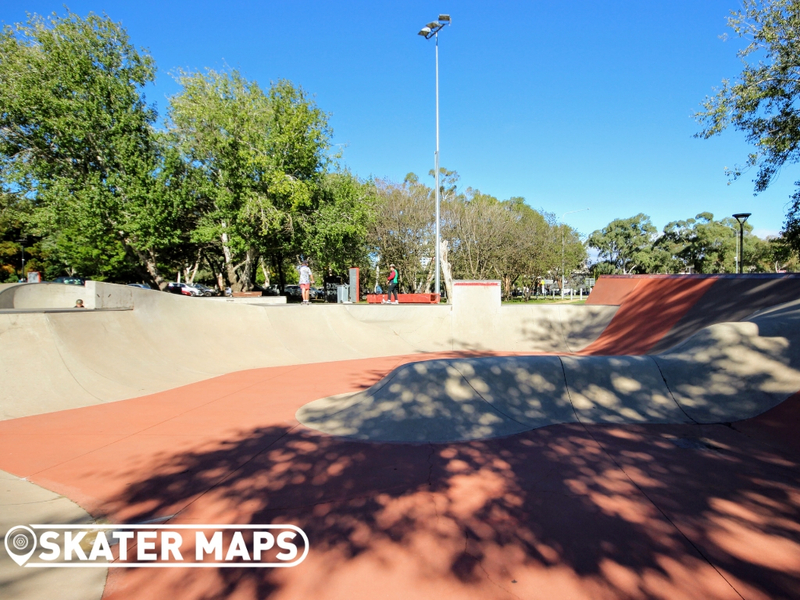 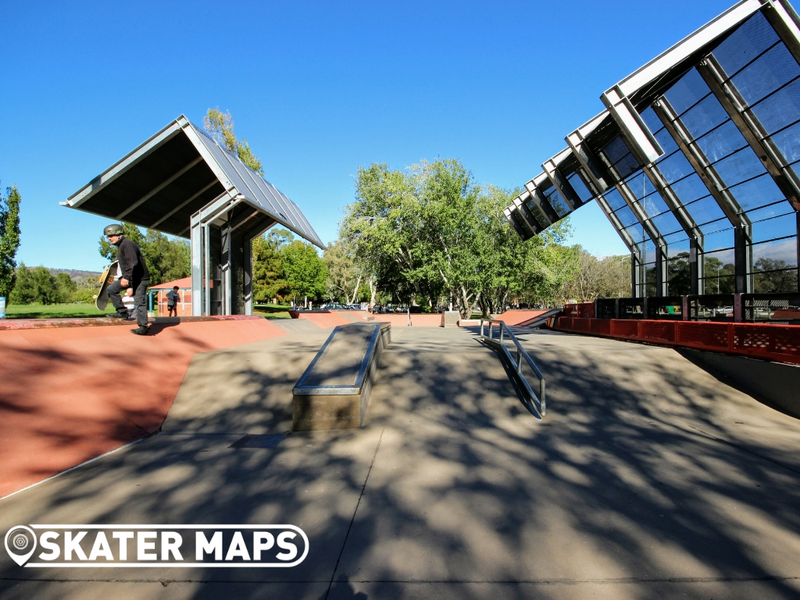 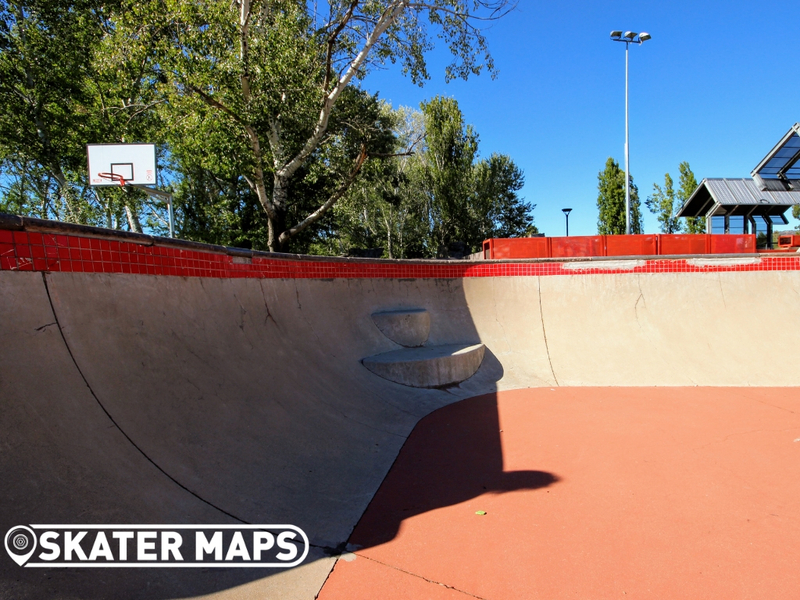 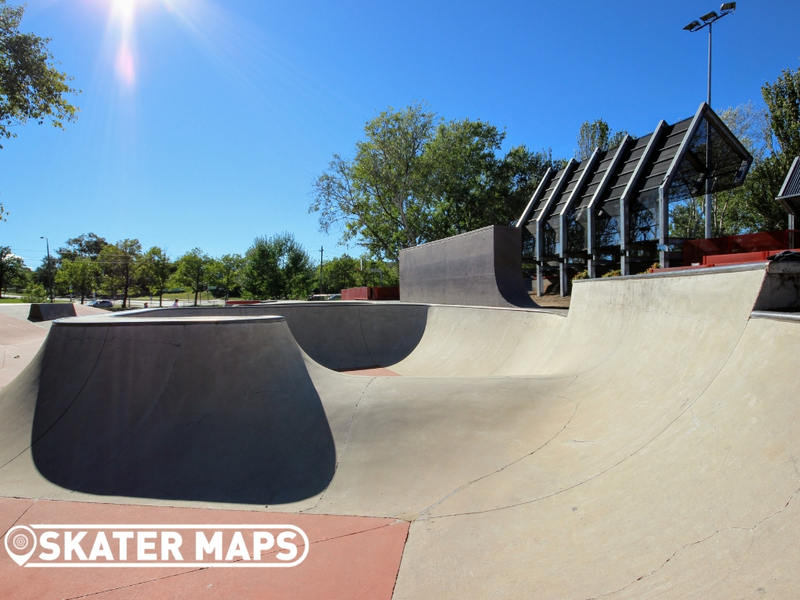 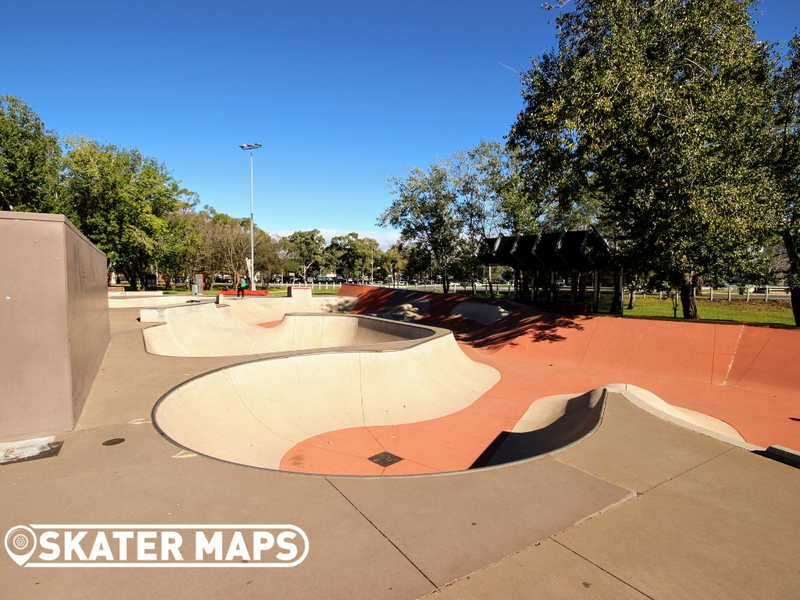 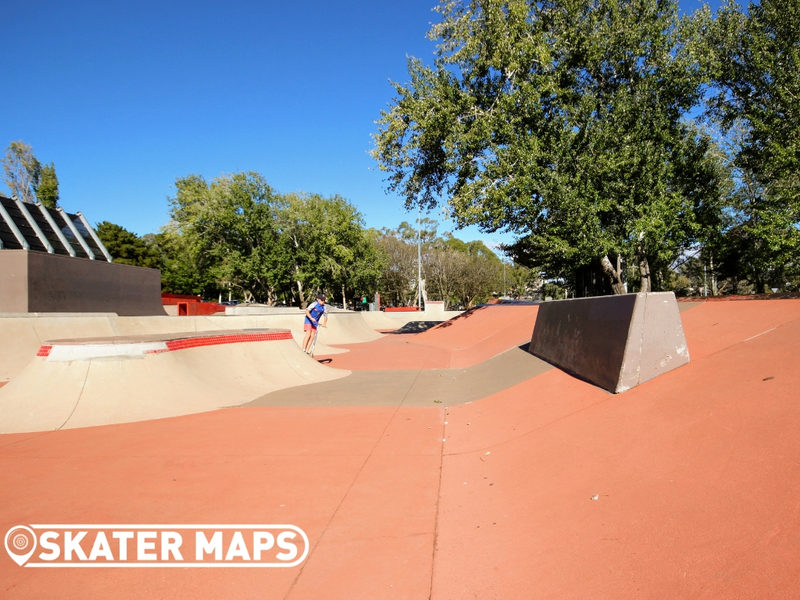 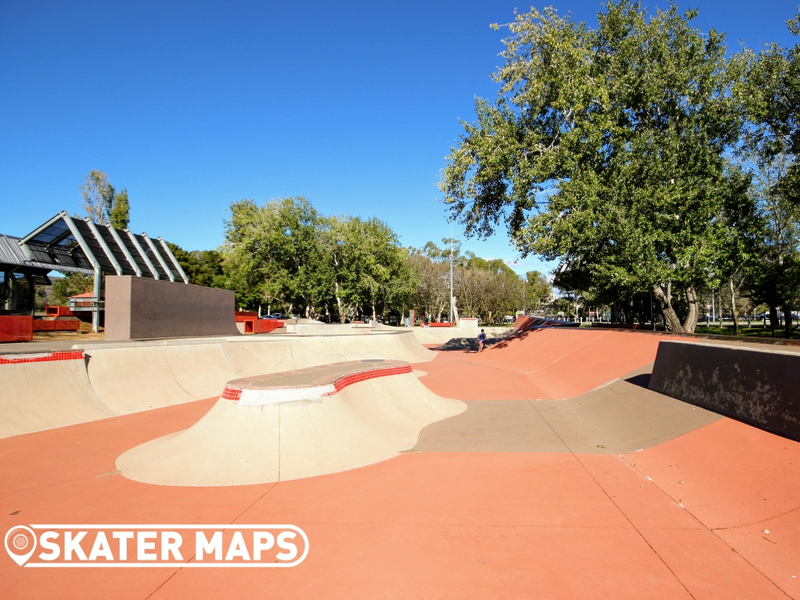 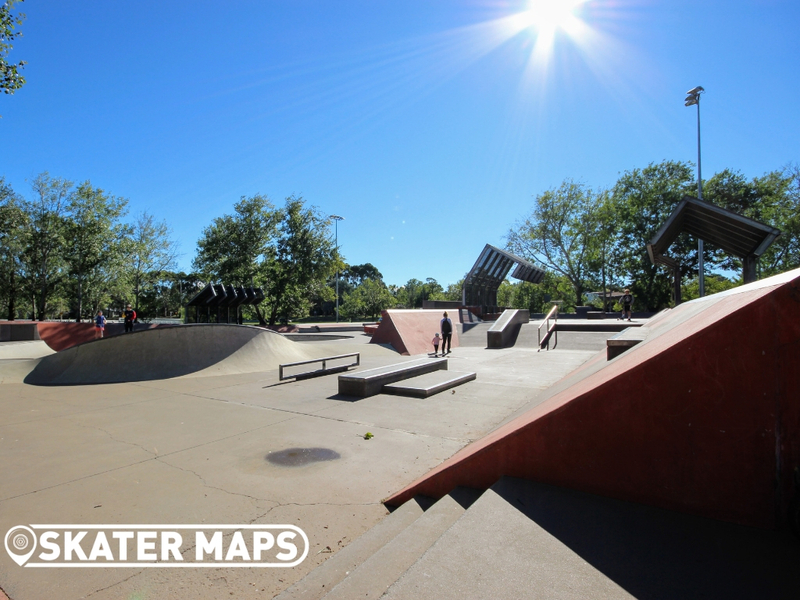 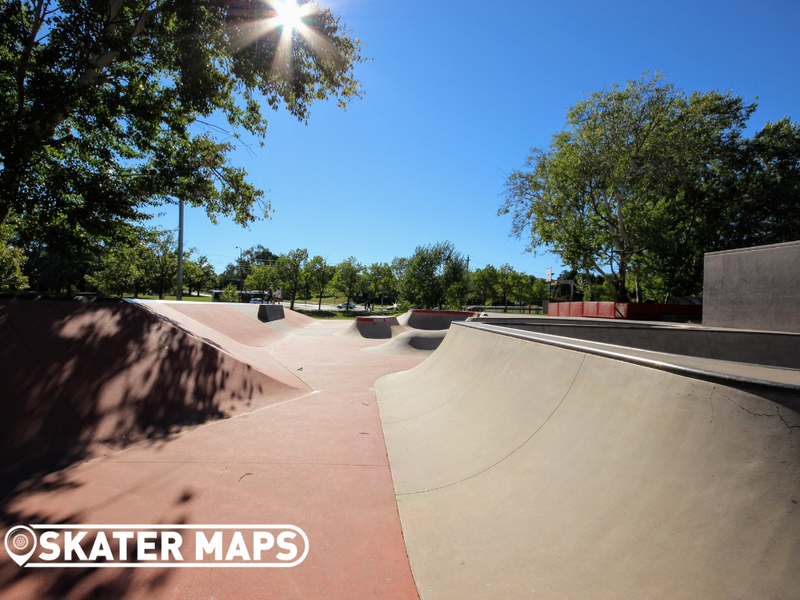 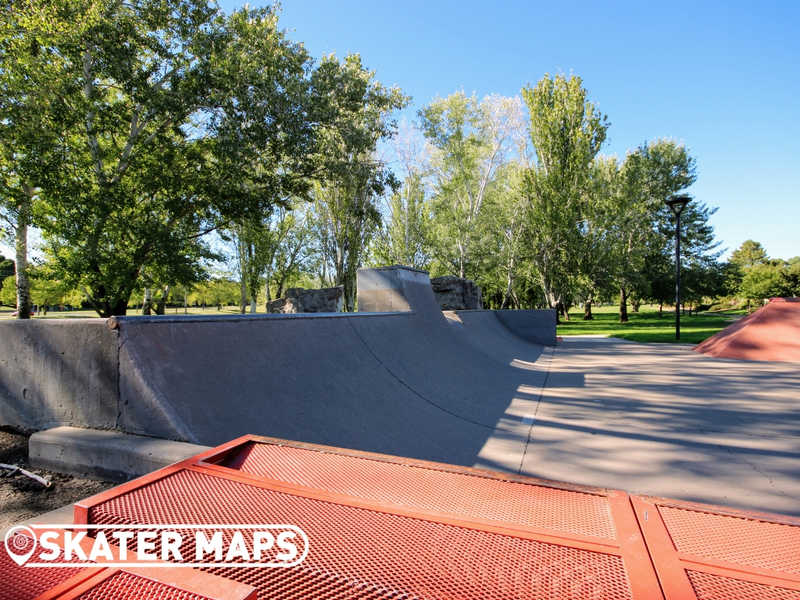 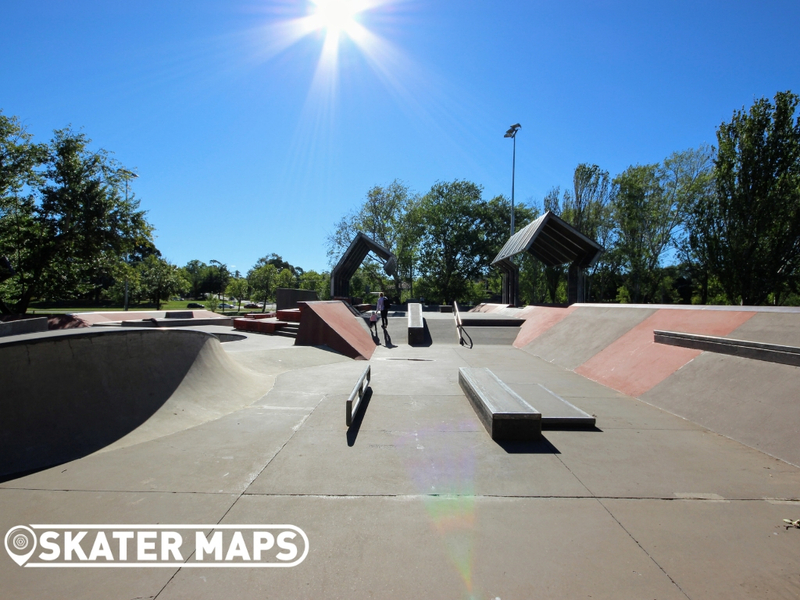 Eddison Skatepark once boasted of being the best skatepark in Australia when it was first opened in the late ‘2000s. 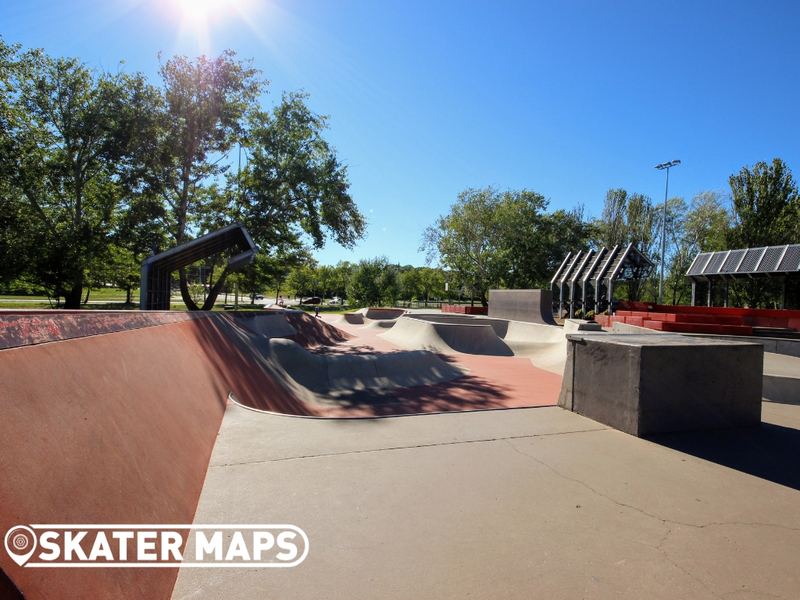 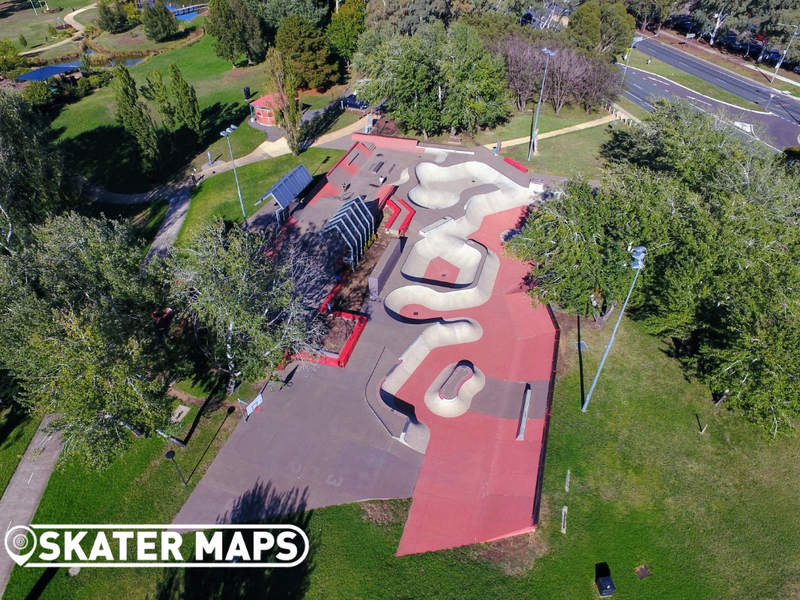 Unluckily or luckily depending on which way you look at it, Eddison Skatepark is no longer even the best skatepark in Canberra as it is overshadowed by the famous Belconnen Skatepark. 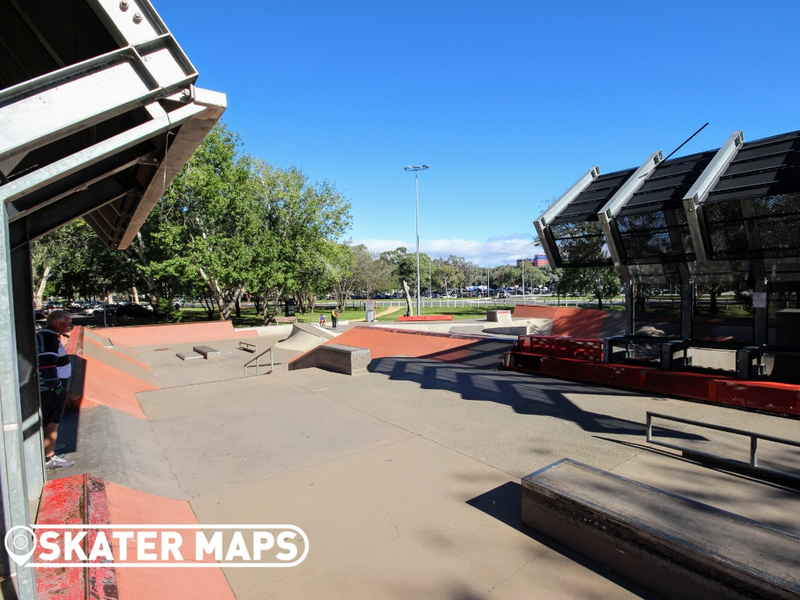 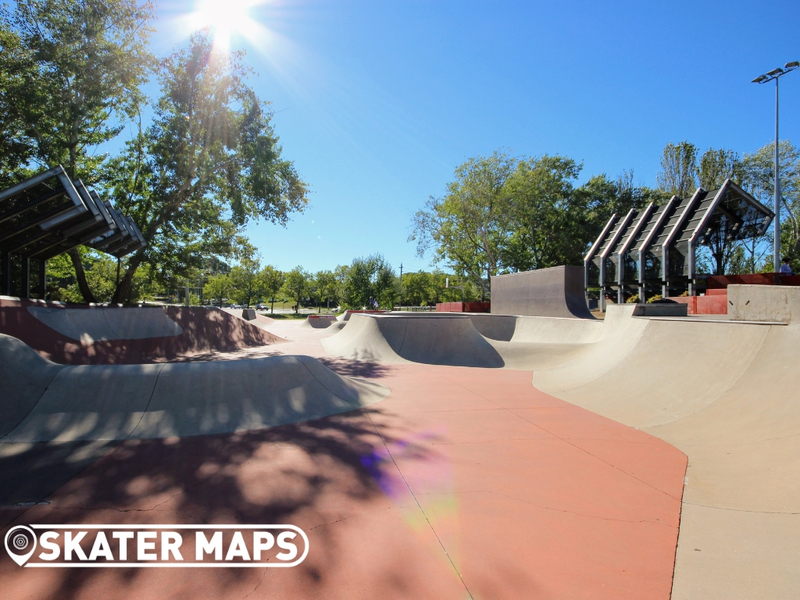 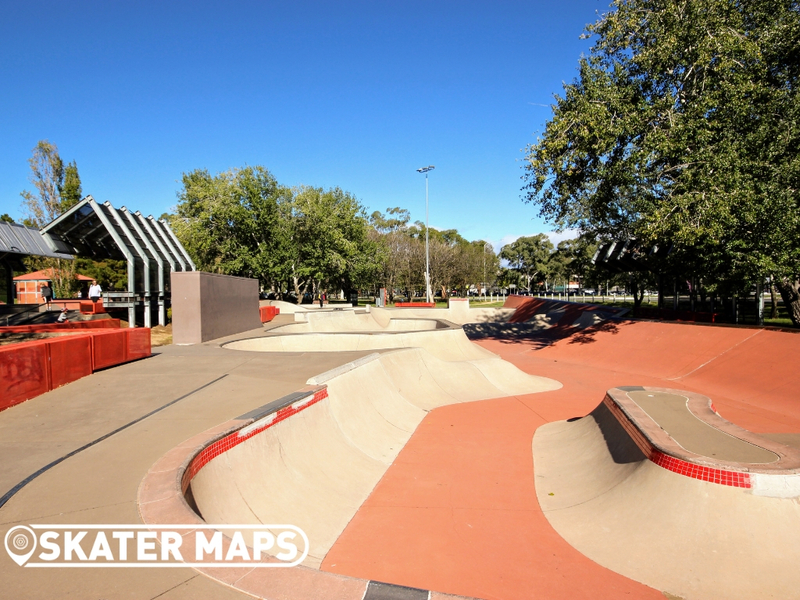 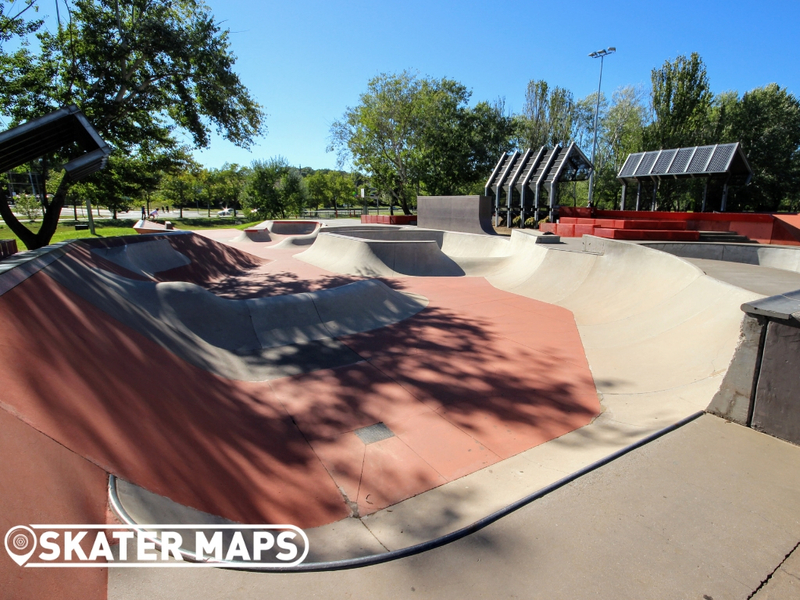 Nevertheless, Eddison Skatepark is still a skateboarding masterpiece and breathtaking for those who appreciate an open flow park with heaps of transition and integrated street features. 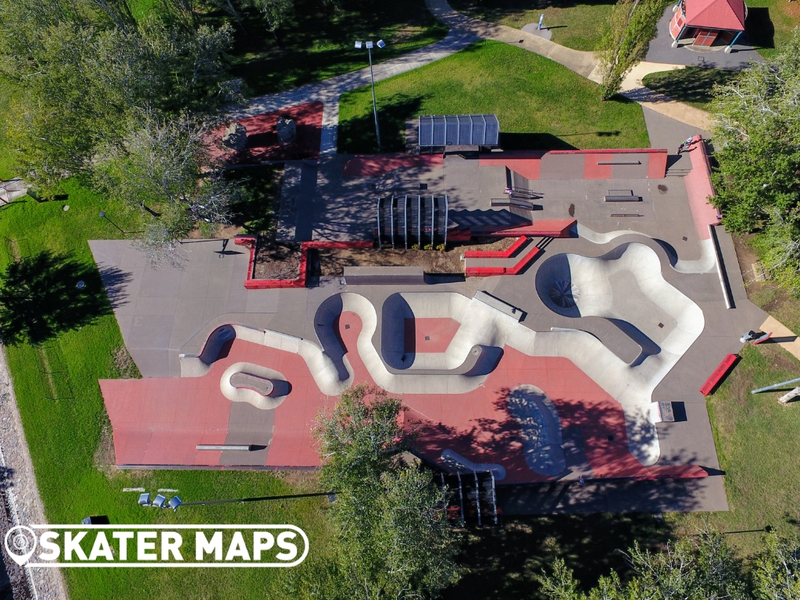 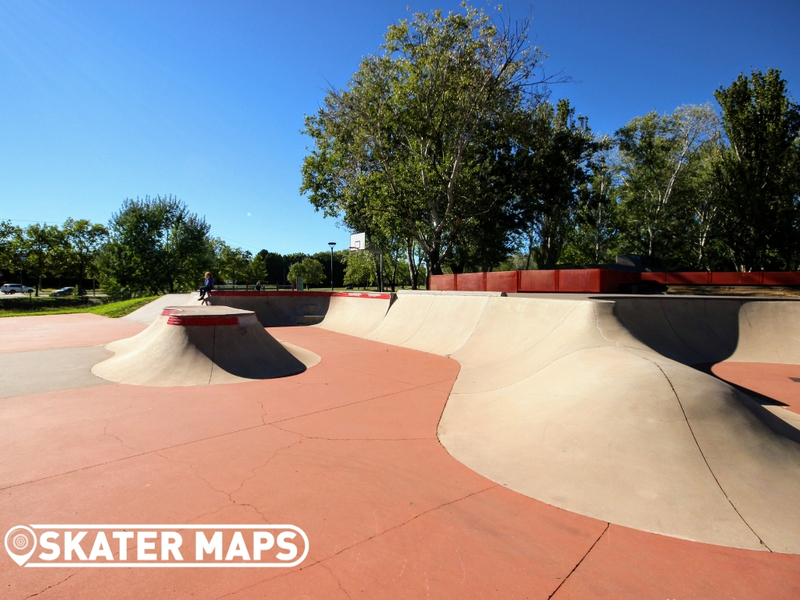 Designed and built by our friends at CONVIC, we have no doubt that this skatepark will remain one of Australia’s best for many years to come.